Our pilot program trains congregations to fundraise—not the traditional fish fry model—and harness their houses of worship for outreach and growth. 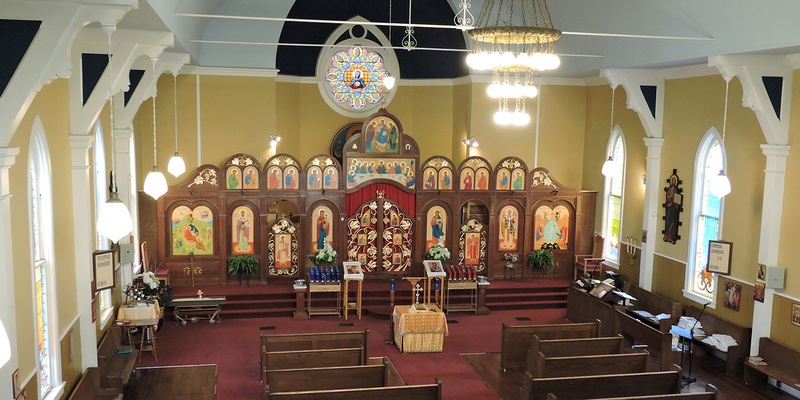 St. Athanasius Byzantine Church in Indianapolis is a member of Sacred Places Indiana's inaugural participants. 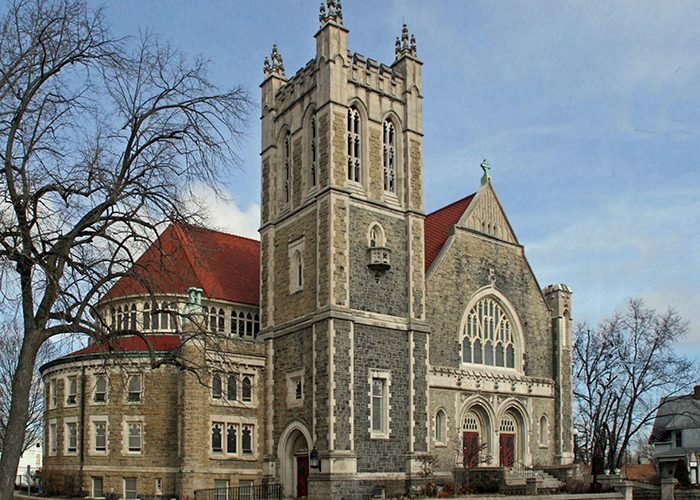 Located on the city's southwest side, St. Athanasius is a Catholic church descended from the traditions and customs of Greece rather than Rome. Americans aren’t going to church like we used to, especially not to the old churches in center cities—a societal change that presents a tough preservation challenge in addition to the religious one. 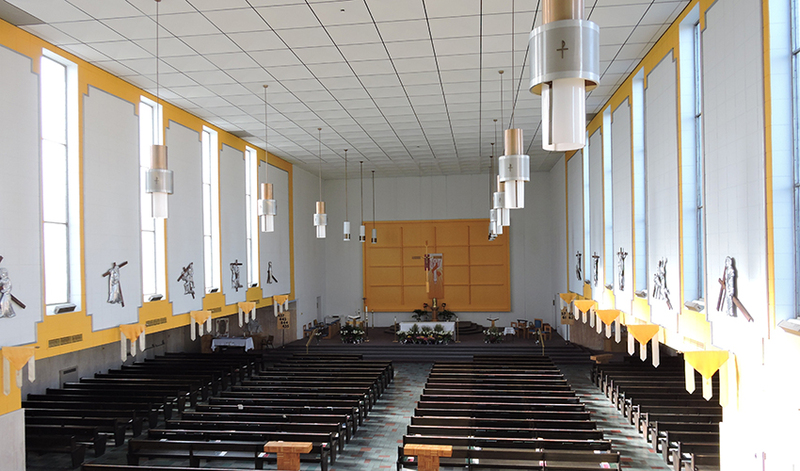 Churches are among the most historic, architecturally distinguished, lavishly ornamented structures in a community, and when congregations shrink, maintenance suffers and pretty soon we have landmarks in trouble. 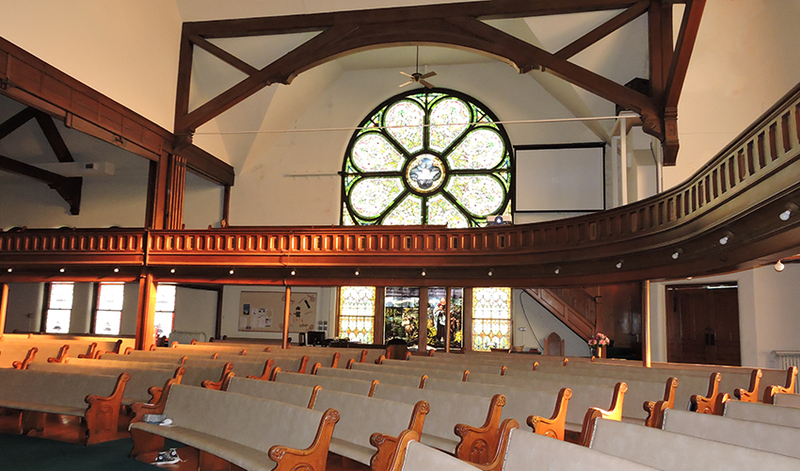 To deal with a steadily increasingly volume of calls for help from congregations in historic houses of worship with restoration needs, we created Sacred Places Indiana, a pilot program with Philadelphia-based Partners for Sacred Places, supported by a $1.2 million grant from Lilly Endowment. 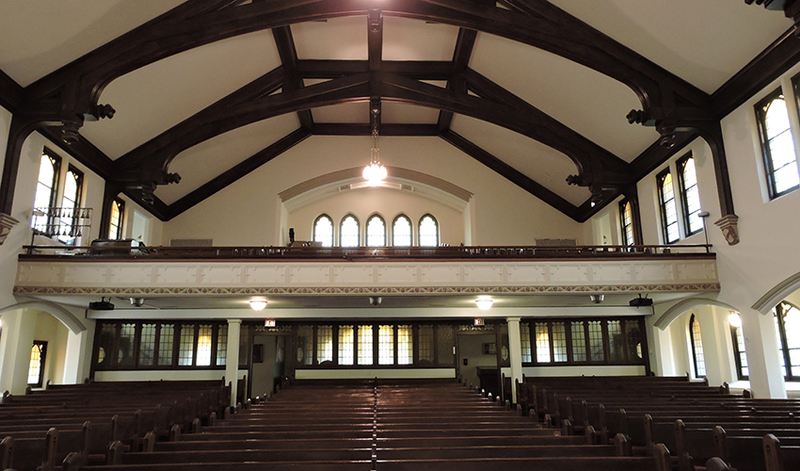 We launched the three-year program for active congregations in historic spaces in September 2015, with guidance from a statewide advisory council chaired by board member Eric Rowland, an architect with experience in church design and restoration. 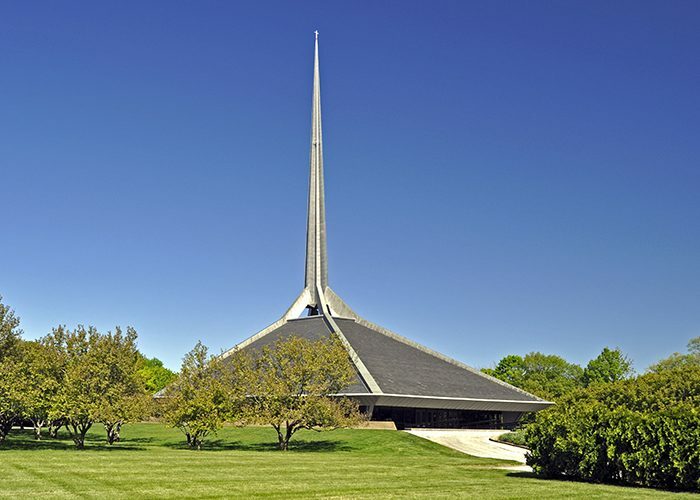 Sacred Places Indiana selects up to ten congregations in each year of the pilot for intensive training in landmark stewardship, community engagement, and fundraising. Four to six people from each congregation participate in Partners for Sacred Places’ New Dollars/New Partners training. 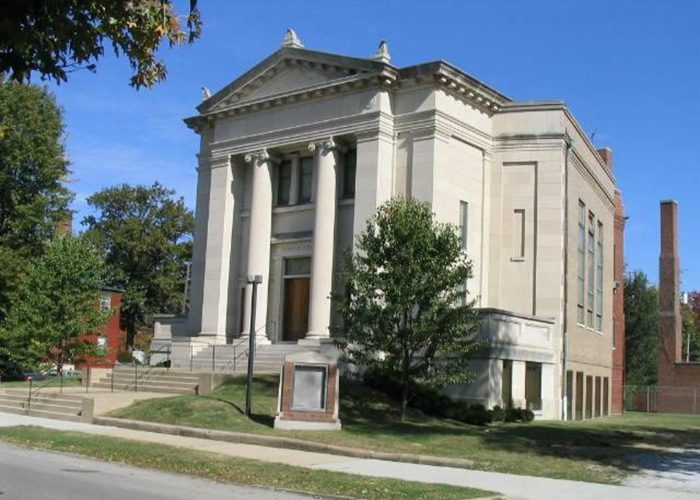 The congregations selected for the program’s first year manage houses of worship that date from 1849 to mid-century standouts from the early 1960s: Second Baptist Church, New Albany (1849-52); St. Athanasius Byzantine Catholic Church, Indianapolis (1894); Gethsemane Episcopal Church, Marion (1890); Central Christian Church, Lebanon (1902); St. Paul’s United Methodist Church, South Bend (1903); United Hebrew Congregation, Terre Haute (1911); Main Street United Methodist Church, Muncie (1914); Bethlehem Healing Temple, Gary (1923); St. Alban’s Episcopal Church, Indianapolis (1957); North Christian Church, Columbus (1962-64). 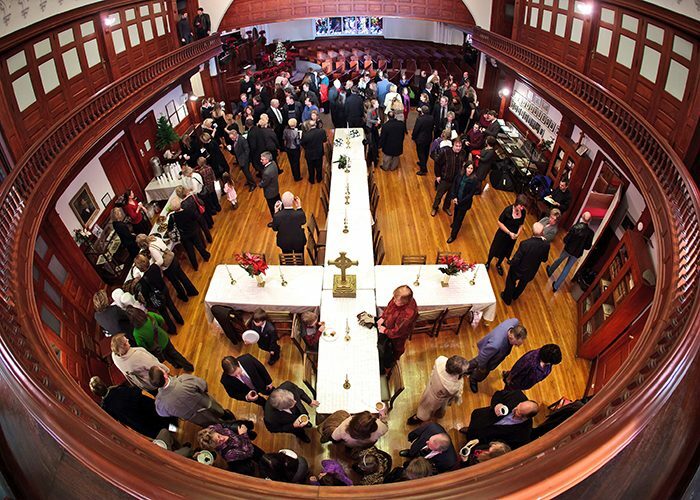 Congregations participating in the program’s second year occupy houses of worship dating from the Victorian era to the 1920s: Grace Episcopal Church, Muncie (1867); Trinity United Methodist Church, Madison (1873); Spencer Presbyterian Church, Spencer (1879); Wabash Presbyterian Church, Wabash (1880); Brazil First United Methodist Church, Brazil (1900); Restoration Outreach Centre, Richmond (1904); St. Peter’s First Community Church, Huntington (1904); Hobart First United Methodist Church, Hobart (1916); First United Methodist Church, Marion (1922). 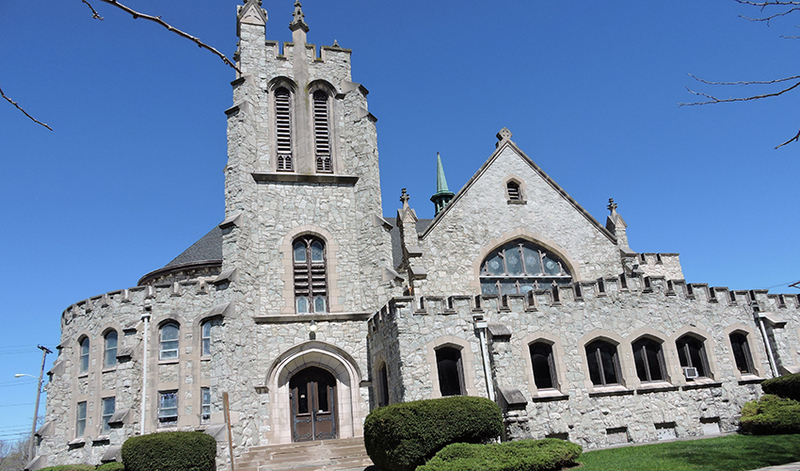 The program’s third year includes congregations in churches built between the mid-nineteenth to mid-twentieth centuries: First Presbyterian Aurora, Aurora (1850); Bethel Community Seymour, Seymour (1870; 1946); Christ Missionary Baptist, Indianapolis (1898); First Baptist Church of Salem, Salem (1901); Irvington United Methodist Church, Indianapolis (1901; 1924); God’s House Ministries, Marion (1904); First Presbyterian Peru, Peru (1905); Allen Chapel AME, Indianapolis (1927); Unity of Indianapolis, Indianapolis (1955; 1963); St. Mary of the Lake, Gary (1961).